No matter what, YouTube app is definitely one of the most used app on our Android smartphones. 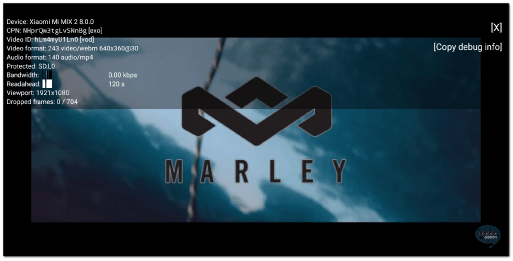 Whether you use it for watching videos from your favourite YouTubers, for watching Web series or learning from the content available through various YouTube channels. It takes care of everything. 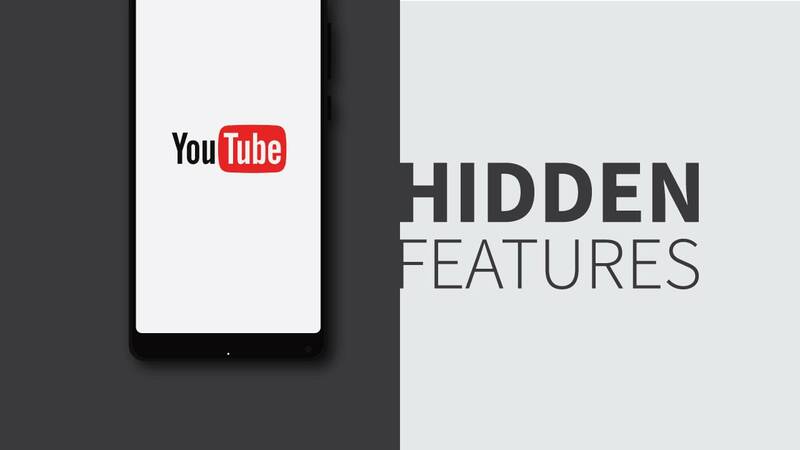 But do you know, that there are some hidden features, that you can enable to get more out of your YouTube experience? 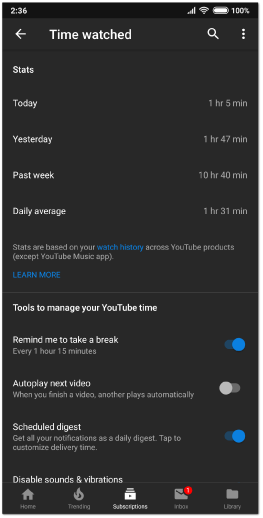 Don’t worry, I help you in exploring all those hidden features of YouTube app that you can enabled to get more out of your YouTube experience. I am sure that you might be familiar with this term, if you visit shady websites on your browser regularly. This mode is also known as Privacy mode. It allows users to browser any website without saving any data locally, so that it can’t be retrieved after the browsing session is over. Similarly in the YouTube app, you can enable Incognito Mode, if you want to watch videos without leaving a trace on your device. But do remember that your ISP can still see your activities. How to enabled Incognito Mode? Enabling Incognito mode is very simple. Open YouTube App, then tap on the Profile Picture Circle on the right-corner of the app & from there choose ‘Incognito Mode‘. You’ll now showing ‘You’re Incognito‘ banner at the bottom of the app. If you want to close this incognito session, simply tap on the Profile Picture Icon (which will now be showing Incognito Icon) & in the next menu, tap on “Turn off Incognito“. 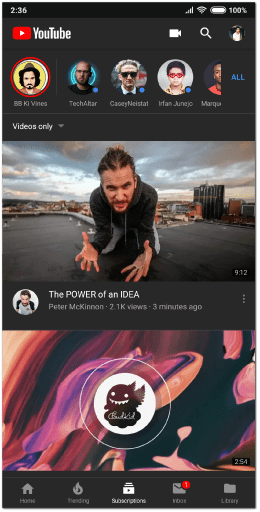 Dark mode is a mode inside YouTube app, which is recently released for the Android app. 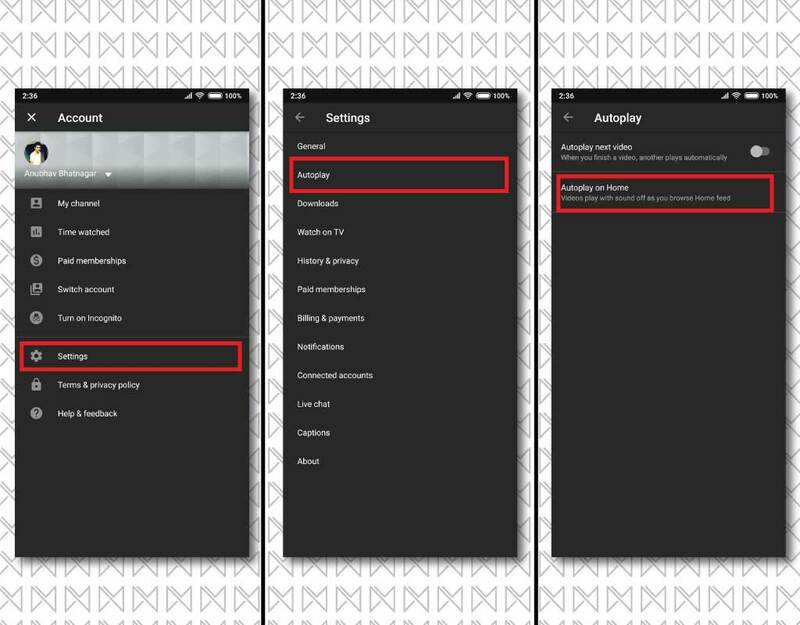 As the name suggest, this options enables a ‘Darker Theme‘, over the default white theme. Dark colour theme help in minimising the eye strain during longer video watching session. Open Youtube app, then tap on the Profile Picture circle on the top right corner of the app & from there, choose “Settings” & then tap on “General” settings. 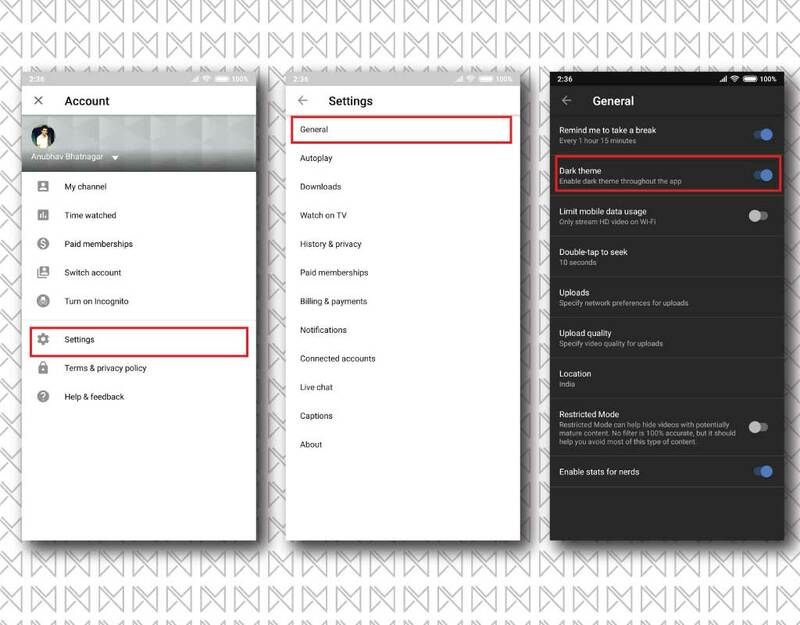 There you’ll see an option to enable ‘Dark Mode‘, simply turn it on to enjoy dark mode inside YouTube app. How to check your Time Watched Stats? 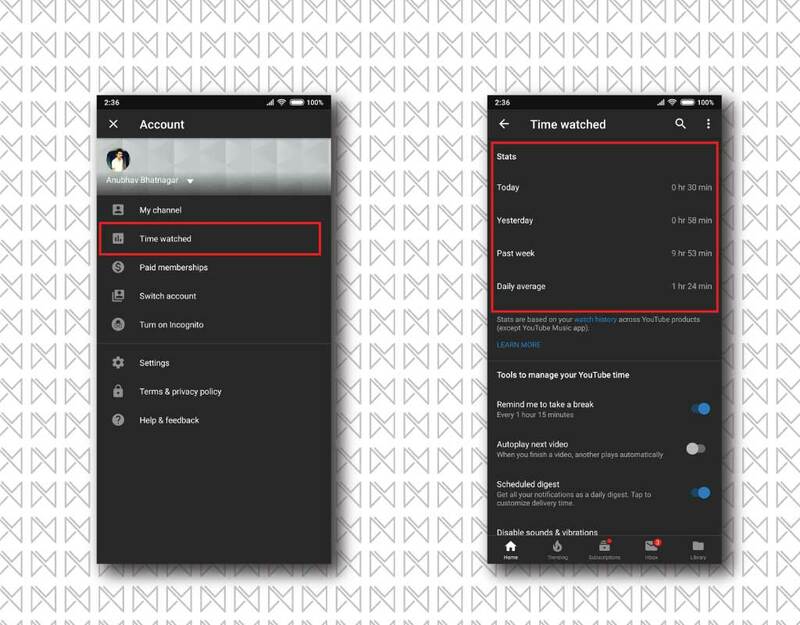 Open YouTube App, then tap on the Profile Picture Circle on the right-corner of the app & from there choose ‘Time Watched‘. In next window, you will see all your stats & a bunch of options related with it. As the name suggests, this features is for nerds, those who loves looking at the stats about video. Stats for Nerds, displays information such as Bandwidth & Audio/Video bitrate. All the information is shown as an overlay, as shown in the screenshot below. How to enable Stats for Nerds? Open Youtube app, then tap on the Profile Picture circle on the top right corner of the app & from there, choose “Settings” & then tap on “General” settings. Inside ‘General Settings‘, toggle on the ‘Enable stats for nerds‘ option. Now play any video of your choice & tap on the 3 dot menu on the top right corner of video screen. Inside the next menu tap on ‘Stats for nerds‘ to view stats for the video you are playing. 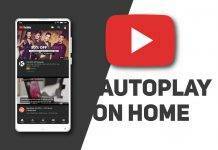 Autoplay on home will autoplay youtube videos on home feed of your Youtube app, but without sound. However, it will show captions instead. This feature is enabled by default but if it’s disable on your device, then you can follow the instructions below. 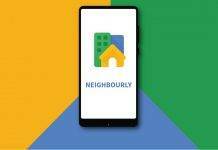 How to enable Autoplay on Home? Open Youtube app, then tap on the Profile Picture circle on the top right corner of the app & from there, choose “Settings” & then tap on “Autoplay” settings. 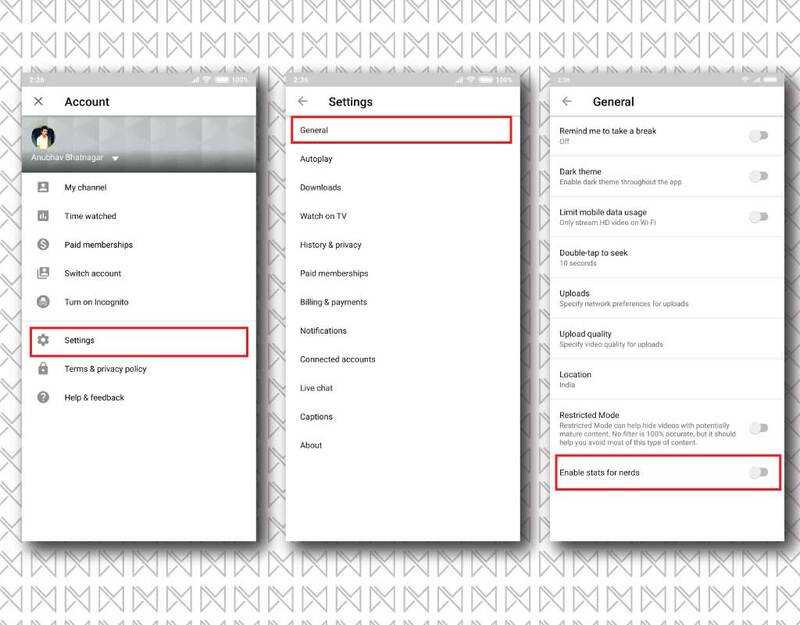 Inside ‘Autoplay‘, tap on “Autoplay on Home” & tap on ‘Always on‘ to enable this feature. 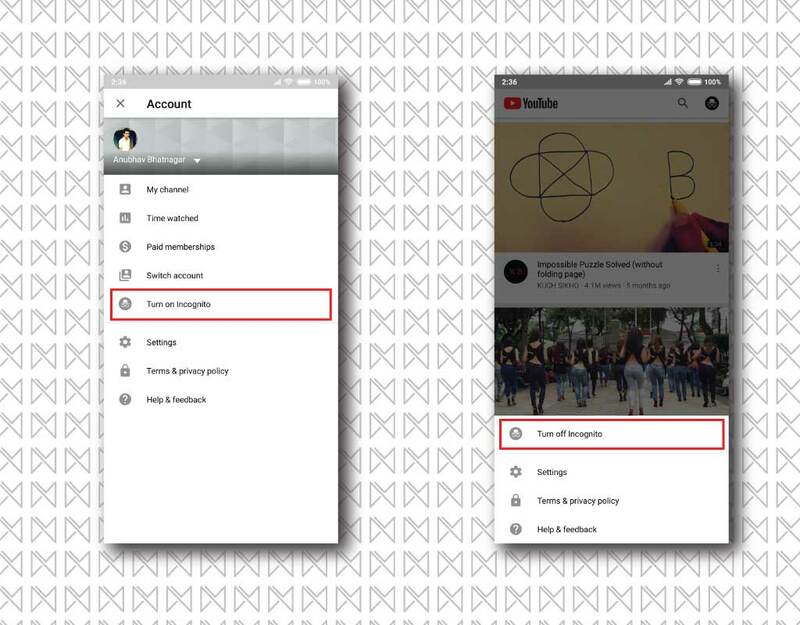 These are some features inside YouTube app that might come handy & will definitely provide a better Youtube experience. Some features might not be available on older version of the YouTube App, hence update your app from Play Store. 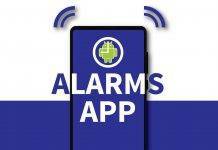 We will add more features in this article as soon as they are out. For anything else, reach us via a comment. 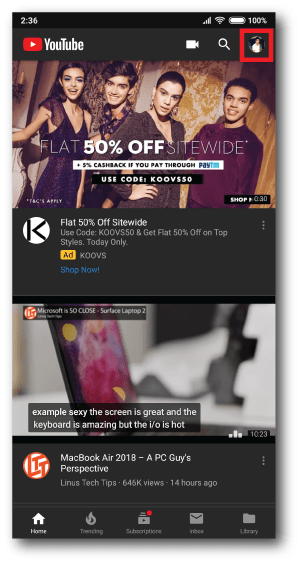 Next articleHow to Remove Ads from MIUI Permanently?